Mr. Fernandez obtained his MBA from the Kellogg School of Business, Northwestern University, in 1979. He served in key positions in strategic planning, marketing and investment banking for top US companies such as Abbott Laboratories, The Andersons, and Dean Witter from 1979 to 1994, aside from maintaining his own restaurant business. He went back to his native Philippines in 1994 where he was Marketing Head for Bayantel and Head of Landline Installations for Islacom. 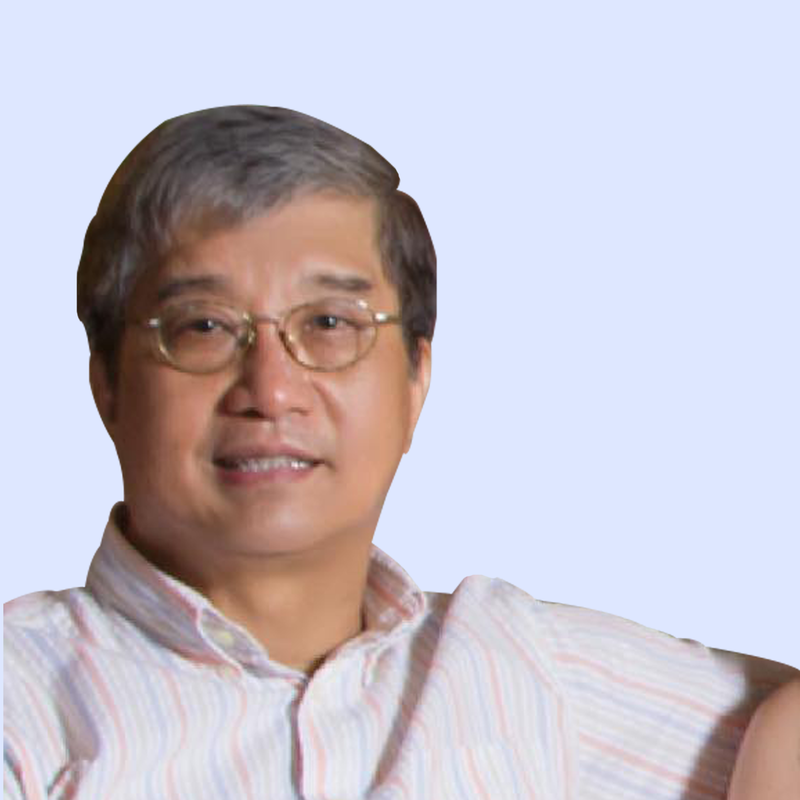 In 1997, Mr. Fernandez founded Pinoy Data Capture Inc., one of the pioneers in the Philippine BPO industry. PDC has been going strong since its foundation, serving US-based clients in data processing, database management, and software development. In 2011, Mr. Fernandez founded the latest addition to his companies, Healthcare Coding & Billing Institute. Ms. Fernandez obtained her Master's degree in Entrepreneurship from the Asian Institute of Management in 2001. 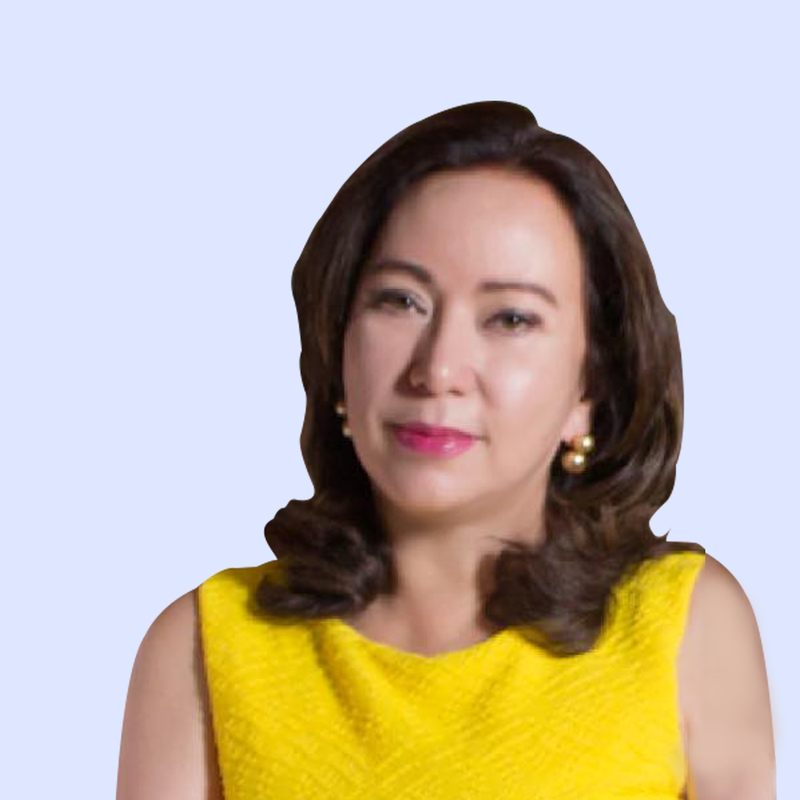 She has served as COO of PDC since its inception and has helped propel the company to its current status as one of the leaders in the non-voice BPO industry in the Philippines.